To celebrate the upcoming release of my 4th book, Pirate Heiress, I’m giving away 20 limited edition, signed paperback copies. I’ll even write the winner’s name in the dedication signature! 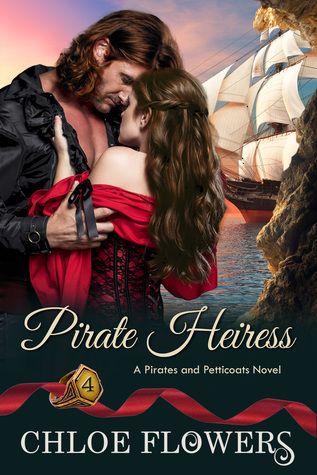 Read a FREE five chapter preview on Goodreads and pre-order on Amazon while Pirate Heiress is on SALE for 99 cents. Price will go up after the release date.